The National Museum of Australia is one of the nation’s leading cultural institutions. 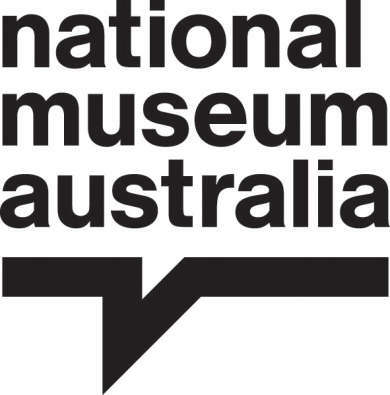 It is a social history museum with a mission to explore the land, nation and people of Australia. The Museum’s focus is on Indigenous histories and cultures, histories of European settlement and our interaction with the environment. The Museum has a rich and diverse collection of Australian historical material, which is held in trust for the nation. 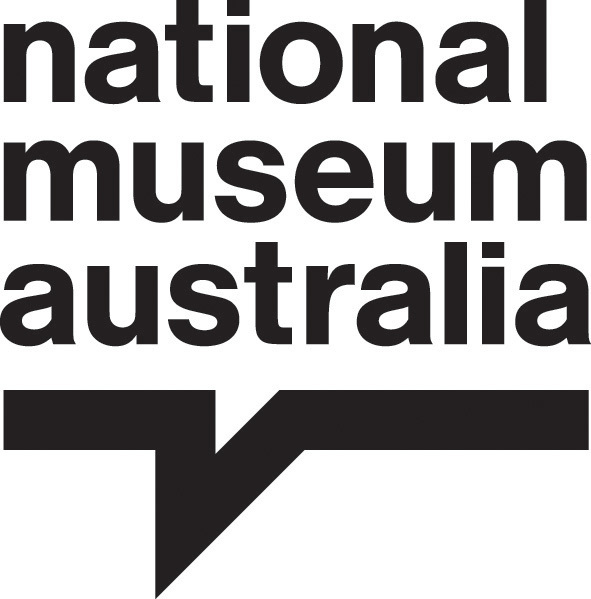 The National Historical Collection is the National Museum’s core collection of Australian history and includes the world's largest collection of bark paintings as well as the collection of the former Australian Institute of Anatomy, which includes the heart of the racehorse Phar Lap. The collection also features an assortment of historical vehicles, more than 300 convict love tokens, an extensive collection of Aboriginal breastplates, and material related to Australian politics and politicians. The National Museum of Australia is a place that celebrates our people and our culture of storytelling.